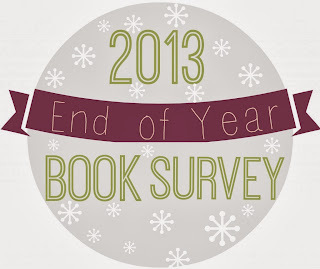 The Perpetual Page-Turner has started her fun 'End of the Year survey' early this year. Her reasoning is to get it done and she doesn't read much in December for the holidays. This is sort of true for me too with the end of the month. I spend more time with my son and getting things in order, wrapping, celebrating, family time. Most of the end of this month will be spent finishing off the currently reading pile and odds and ends for challenges. I also need to catch up with reviews, site stuff, wrap up challenge posts, and hunt for the new challenges to bring in 2014. I figured I may as well do the survey early too as the stats are basically known for the most part, and I already know the goals for next year, where I've not made the goals for 2013, and so on. If you're interested, here is the 2012 End of Year Survey I did. Above it in the same post are 2012 Recaps and Musings. You should participate too - so fun and a good way to categorize everything and keep track. 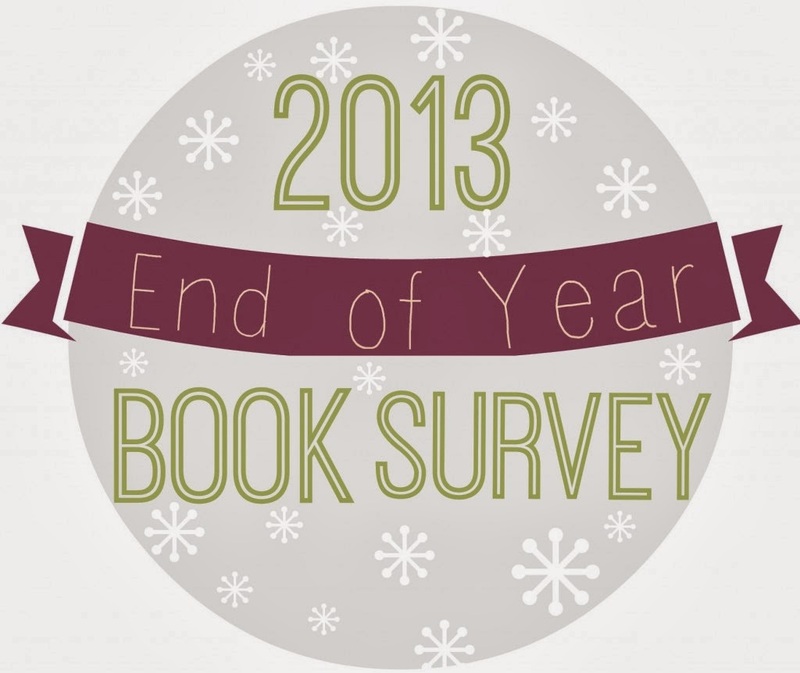 Note: The survey is for books you read throughout the year, no matter when they were published, and is not limited to just books that came out in 2013. First of all, thank God for Goodreads for things like this! I'm going to go the cheating route and break things down that way as suggested. I'm terrible at picking out favorites in general, even if it only covers 1 year. URBAN FANTASY - Ever Ever by Kim Harrison. The 11th book in the series and the best yet. Check out my review of it here. I can't wait for the remaining two books, although I'm sad the series is ending. Thankfully it's a long running series. ROMANCE - I didn't read as much romance as normal - the favorite was an oldie-but-goodie Harlequin called Pretence of Love by Carol Gregor. I really wish she had written more Harlequin, as I loved the writing style. 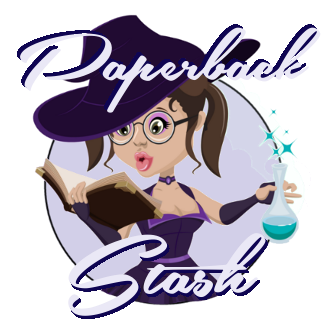 The review can be found in the November Harlequin recap here. HORROR - I didn't read much horror really except for October. The favorite of the year is a bit of a surprise as it was an 80's, cheesy, thin horror novel. 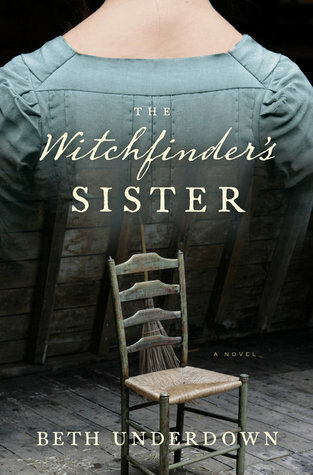 It blended mystery well with the horror and was so hard to put down. Evil by Richard O'Brien - review can be found here. MYSTERY - Jack Getze's second novel in the Austin Carr series was hysterical and I loved it: Big Numbers. Review here. 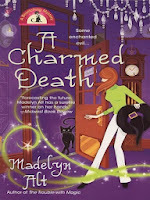 I also picked Heather Blake's It Takes a Witch (Review here) as a superb paranormal, cozy mystery set in a small town. YOUNG ADULT - Need by Carrie Jones was an excellent beginning to a four book series. I ended up grabbing the other books and, while enjoyable, nothing lived up to the first. Review here. I also found Speak by Laurie Halse Anderson incredible and love her writing style. Review here. CHILDREN'S - Frankenturkey by Betsy Haynes (hilarious) and Diary of a Wimpy Kid: Cabin Fever. I didn't review either of them on here, so links are to the Goodreads book. SCIENCE FICTION - Black Mariah by Richard Finney is the first in a series and it is fascinating. I can't wait for the next book! Review here. NONFICTION - I'm going to fill this one in at the end of the month since I'm still reading a few of them. 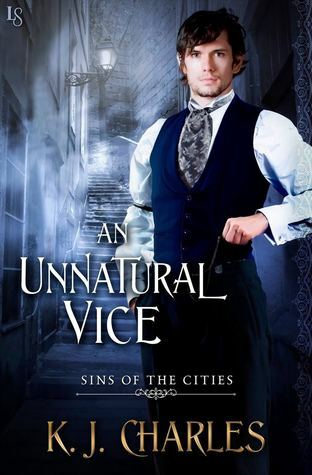 I was very excited about the sequel, the newest Kara Gillian novel in the series, especially since the last one ended on such a cliffhanger. Unfortunately the book was a pretty big disappointment to me. It ended on another mini cliffhanger, excluded most of the mains, changed the fate with a main entirely, and Kara as the heroine wasn't enjoyable. Her attitude and dialogue especially irked me. I will read the next book and hope it improves. I do like the world building details of the demon realm found in the sequel, so it wasn't completely bad. Rated 3 Stars. Review is here. Note that this wasn't the most disappointing to me of the year, but one I had higher hopes for. Probably the Godfather. 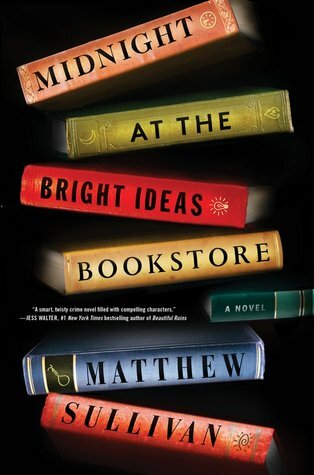 I like the movies but the book intimidated me at first and I'm not much into that style of story. However, the book blew me away and I can see why it reached such fame. (Review) In fact, I ended up ordering it's sequel written by another writer and, while good, it didn't live up to the original. I haven't read many Crime Fiction types in my life time, but this book encouraged me to try more out. To me this is a book that's like picking a top favorite out of all I read. It's a hard question. I'm going to simplify this one and point to #1 at the top as a recommendation of books to read in those genres from 2013. This is harder too - there's many brand new series I didn't read to completion, but found their first book, in 2013. 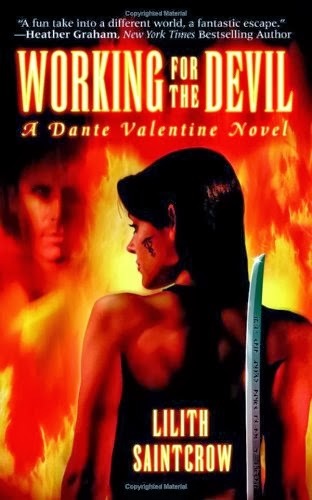 The only series I read for the first time in 2013 and read to completion this year is Lilith Saintcrow's Dante Valentine series. It was read in December and the reviews are up yet. Here is a link to first book on Goodreads. It's an Urban Fantasy series that is now completed; there are five books total in the series. Eventually the main character started irritating me a lot, so the books in a way go downhill a little as the series progresses, but I love the other characters. 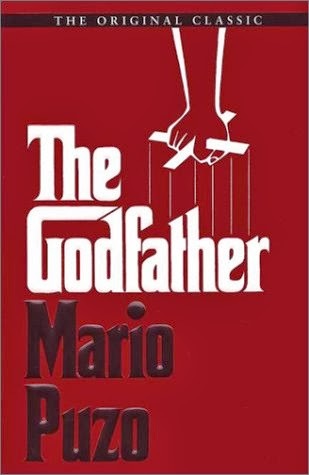 Again this would be the Godfather, since the genre was new to me and out of my usual comfort zone. Starting to sound repetitive, but Ever After again. 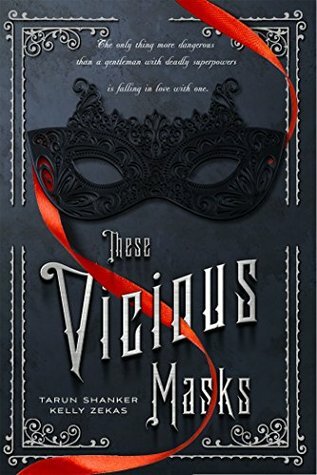 The author is doing a re-read of the entire series before the book comes out in February as a read-a-long in the Goodreads group, Hollows Read-Along with Kim. 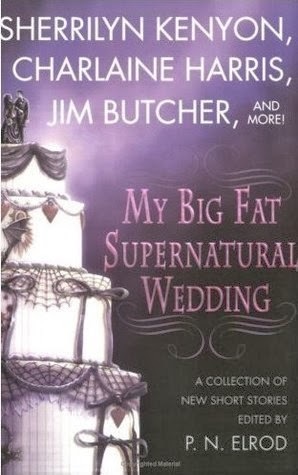 The first is so cute with the wedding caked topped with paranormal aspects; plus, it's PURPLE. The second is vintage and reminds me of old photographs, which I love. For the third, both the cover and the quirky title made me fall in love with it. 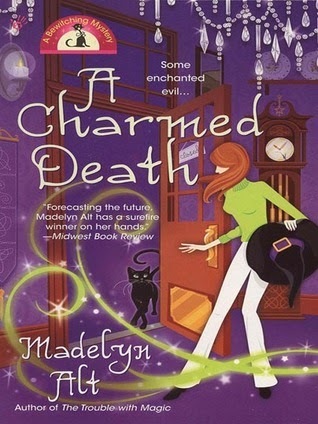 The last is also great because I like the magical mystery covers, glitter toppings, and whole theme. The Hollows Insider is the fifth, but it wouldn't fit here. It has a glow in the dark moon on the cover and can be seen in the review here. Algaliarept the demon in the Hollows Series, I re-read the first eight of the books this year, and also the new one for Ever After. 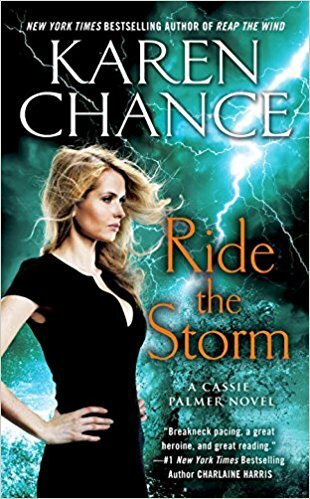 Pritkin in the Karen Chance's Cassie Palmer series is certainly a runner-up, can't wait to see what happens between him and Cassie. I loved the sympathetic personality for the elderly man in Red by Jack Ketchum, Avery - he fought for justice not for justice's sake, but for the point of living up to your own responsibilities and faults. Prince of Tides by Pat Conroy was particularly poetic and beautiful. I'm not the biggest fan of all his dialogue quirks, but his writing style is impressive. Those who Save us by Jenna Blum. 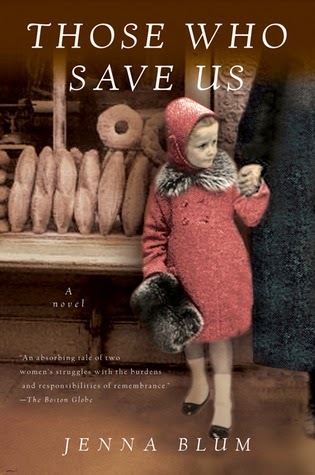 It was about the World War 2 and Nazi period and what one woman had to do to survive and save her daughter. Interwoven is the present, her daughter grown up and researching those who played their parts and their own horrific stories. Reading books like this remind me of how horrible it all was and that we should never forget. Jurassic Park by Michael Crichton can top the list - can't believe I waited so long to read such a popular story. “The only thing that scares me now is me. The person I might become. The person I don't ever want to be. Everybody has fears, right? But how many have my fear? Enough, it seems. Because there's a name for it. I was blown away by two deaths in Ever After by Kim Harrison; heartbreaking. I wasn't really surprised by any of the books - I had already seen the movie versions Shutter Island and Prince of Tides so there weren't big shockers when reading their twists. My other series didn't have any deaths. Definitely Pritkin and Cassie from the Cassie Palmer series. Can't wait to see what happens. I repeat so much, but Pritkin from the Cassie Palmer series :) I also re-read Dark Prince by Christine Feehan and as usual, liked Mikhail and Gregori. I read several new books in 2013 released this year, but I don't think any of them were first books for the author. I'm guessing Pamela Palmer's Vamp City series - there are two books out and I didn't enjoy this one as much, but the underworld underneath the city is surprisingly detailed and very well laid out. By fun I'll assume humor, so Big Numbers by Jack Getze (Austin Carr is an incredibly humorous character), three Diary of the Wimpy kid books, The Exiles Graphic Novels (have to love Morph! ), Frankenturkey by Betsy Haynes (so cute). I cry at the drop of a hat with books sometimes. Ever After had a sad, sad death and scene, I definitely cried. I cried with Shutter Island when the tragic ending rolled around. I teared up with some of the re-tellings of tragedy for Those Who Save Us. I completely cried with Night by Elie Wiesel, another Nazi themed drama, this one non-fiction. Red by Jack Ketchum was heartbreaking at the death of the dog at the start, and the story he tells about his son halfway through. I got a bit teary eyed too with The Last Battle by C.S. Lewis, the finale in the Narnia series. Sniff, sniff. Reading is Fun Again - Pamela is a very active commenter on my site (pretty much the top one now of days!) and I LOVE her website. She reviews a lot of the books I do, stays consistent and active with posts, and also participates in weekly memes and a variety. Dig the cat ratings too. Novel Heartbeat - A new to me blog that has been around for awhile with good reviews, topic discussions, and weekly meme's. It's obvious how much into books the writer is. Millie D's Words - The layout is great and I like the design enthusiasm with the weeklies and discussing books. The Book-a-holic - I dig her enthusiasm for topics and keeping things fresh with variety. Here's hoping I didn't accidentally leave new ones-to-me out! I don't have a top review, but I think I did pretty week with The Hollows re-reads and reviewing them. They're lengthy and I tried to cover all I could think of for them. I especially liked the detail for the Hollows Insider. I also liked the detail I could put into with the re-read of White Witch, Black Curse. Jurassic Park was a playful review I enjoyed writing. Books of Blood, Volume 1, I enjoyed the way I worded the review of the anthology. I think Prince of Tides was one of the better reviews for the year in a serious vein. I found the subject of Reading and Moods interesting, I still find the newer post on Flowers in the Attic cover fail funny, The 7 Deadly Sins of Reading and the A-Z Survey were a lot of fun. This is harder as I have to go back to something that escapes me half the time: Memory! I don't have the post up for it yet, but I did enjoy meeting some independant authors and getting books signed at the Spooky Empire 2013 Convention in October. I also participated in a LOT of read-a-thons this year and had a blast doing it. 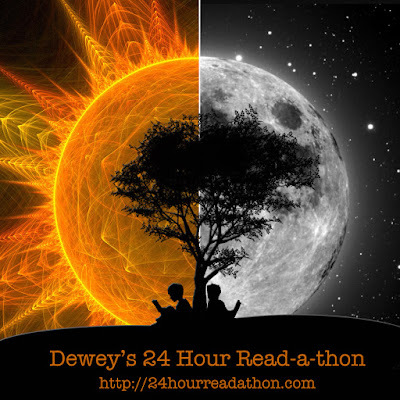 My favorites to participate in were the Thankfully Reading Read-a-thon in November, the RIP VIII Read-a-thon in October, The Beat-The-Heat Read-a-thon over the summer break, The Summer-Lovin Read-a-thon, and the Wicked Wildfire Read-a-thon. I also enjoyed the Armchair BEA week. As always, all the challenges were a lot of fun, as were the weekly meme's I participated in. 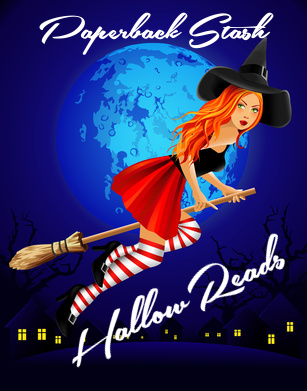 I liked doing my Hallow Reads feature, different and fun posts orientated around Halloween. 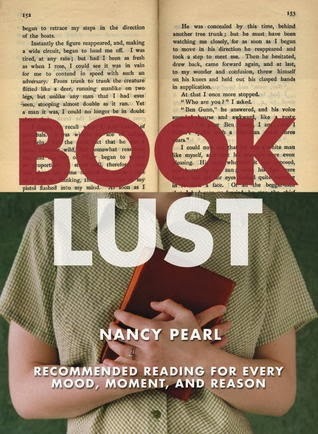 I enjoyed posting a few posts on Banned Book week. Making a seasonal wrap up was fun, which I did for summer and plan to continue doing. In December I reached over 1,000 posts, so felt happy about that. I also became more active on the Twitter account for the first time. I enjoyed winning two contests for two read-a-thons. I completely redid the book room - new floors, new walls, rearranging of all books on bookshelves, built the fairy tale crate. I still need to get that post together! I got some chairs for the living room now to lay back and read. Got a new Kindle HD Fire for the ebooks and netgalley reviews. Ordered from Magnetic bookmarks.com and am in LOVE with what they offer! My official new bookmark use. I don't track stats that well, but A Reader's E-Card Collection seems to get more views. The one with the most comments is the 2013 Challenges. 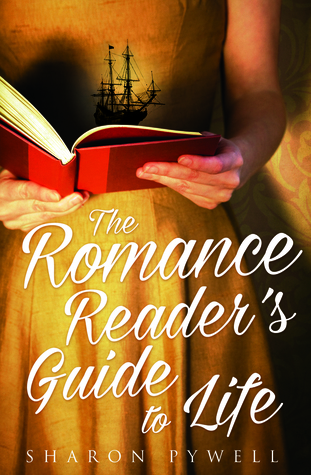 Should you keep silent from your SO on the romance books you read? Definitely the Friends of the Library sale for the Mulberry Library, ran once a year in February. Also loved seeing the Winter Haven Library with their sale room and coffee/tea shop. For book related sites, I liked discovering and joining bloglovin'. Yes, and no. I will have to do a separate post for that as I participated in a ridiculous amount of challenges, and that's not something I'll wrap up until the end of the year. Egads, there are so many I was intending to read but didn't yet. Jack Getze Big Money Re-Read, Rising Tides by Emilie Richards, Demon days series by Richard Finney, several Nicholas Sparks books (did horrible in that challenge - read: 0), A Seperate Peace by John Knowles, Etc., etc. 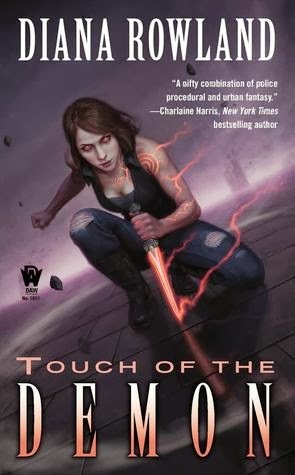 The newest Kim Harrison Dead Pool, the new Kate Daniels, and the new Cassie Palmer novel. Thankfully none of my series are ending in 2014. Read and review more on a regular basis - more consistency.